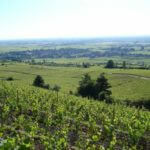 From Sunday to Friday, at 11am, Sensation Vin will give you a unique experience dedicated to the 1er and grand crus of Burgundy, the wines that give the region its reputation. 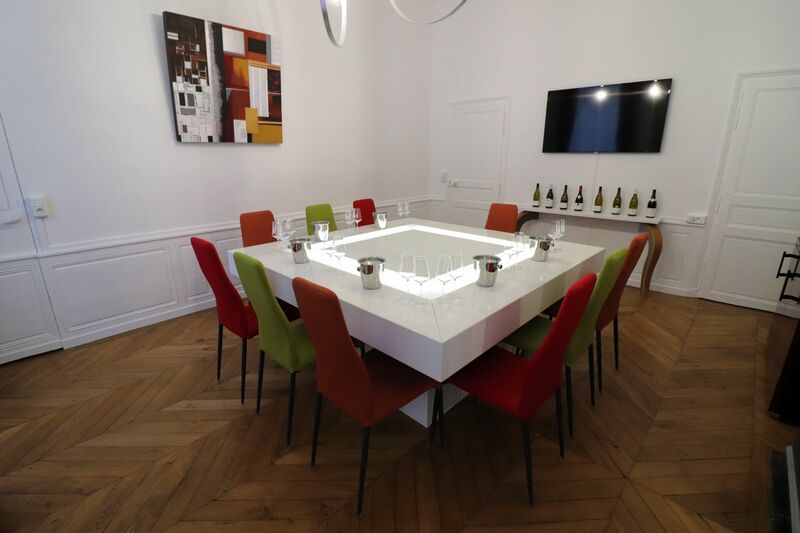 Having looked at all of the elements vital to a thorough understanding of the wines of Burgundy, we will offer you a prestigious tasting. 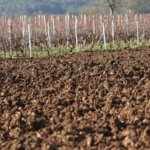 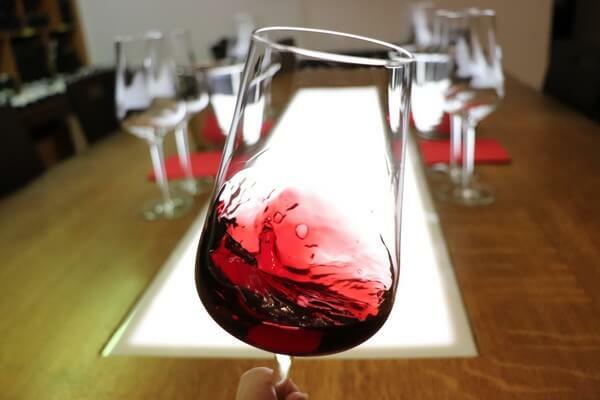 You will blind taste 6 wines illustrating 3 renowned areas of the Côte de Beaune and the Côte de Nuits. 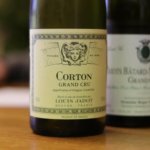 1er Cru versus grand cru, would you be able to recognize which is which? 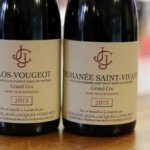 In any event, it’s a good opportunity to test and to analyse in depth the aromas and the flavours, to understand the complexity of a Clos Vougeot Grand Cru, to look deeply into the intense colour of an Echezeaux Grand Cru or to admire the length in your mouth of a Corton Charlemagne Grand Cru.